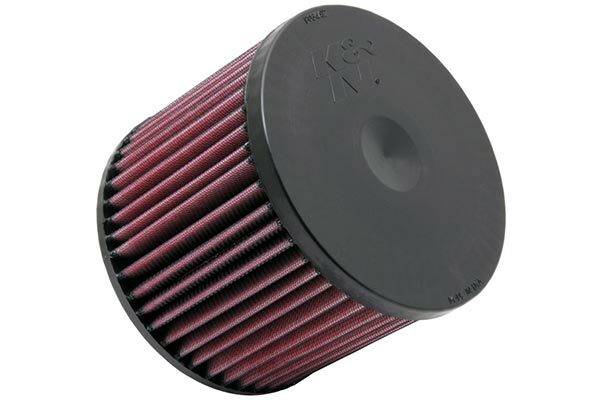 K&N 33-2487 - K&N Air Filters - FREE SHIPPING! Installation was easy enough and it fit perfectly. Feels high quality and it should even save money in the long run. Purchased this filter for my wife's car, took 10minutes to install. 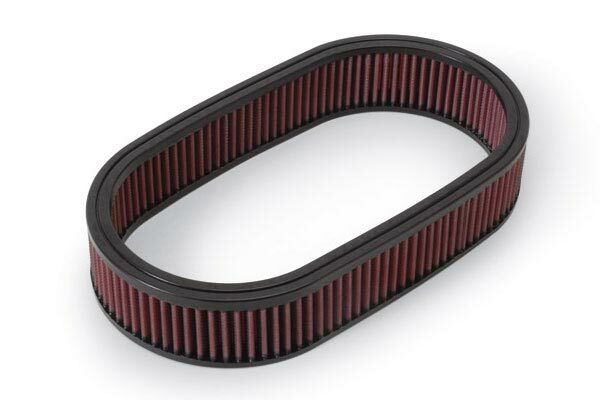 Does seem to have helped performance and fuel mileage. Excellent product. 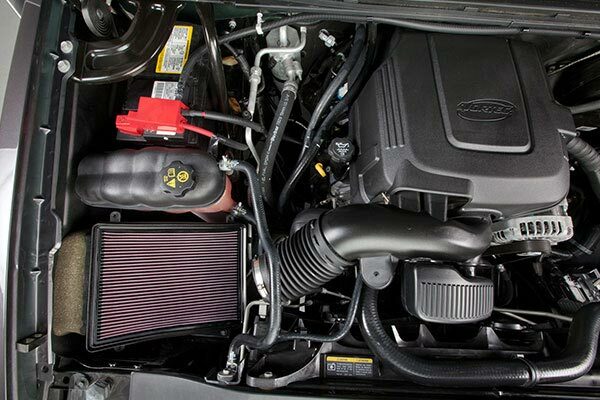 Increased MPG and Performance. 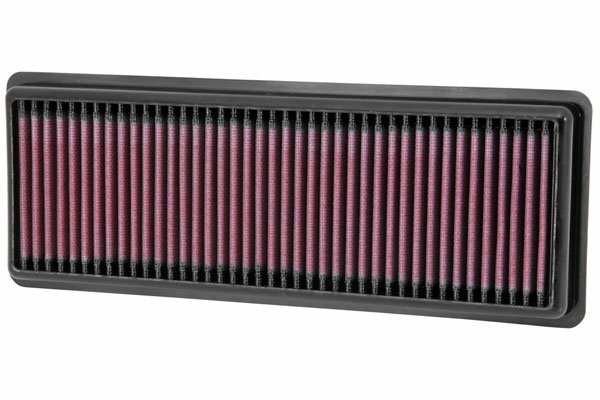 The only filter that I use in all my vehicles. 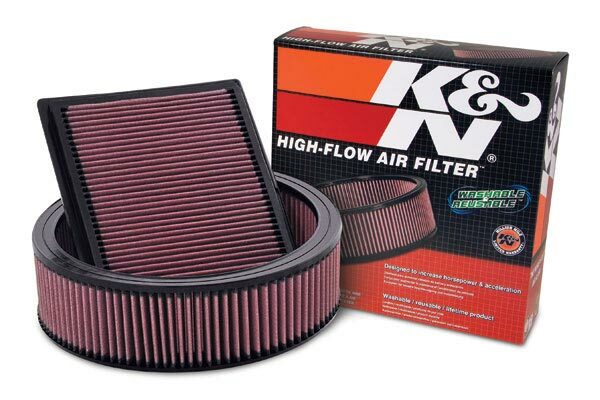 I have only used K&N filters for the last 10 years and have always relied on their product for performance and increased gas mileage. After installing, I have noticed a improvement in performance and so far seem to have picked up 2-3 mpg. 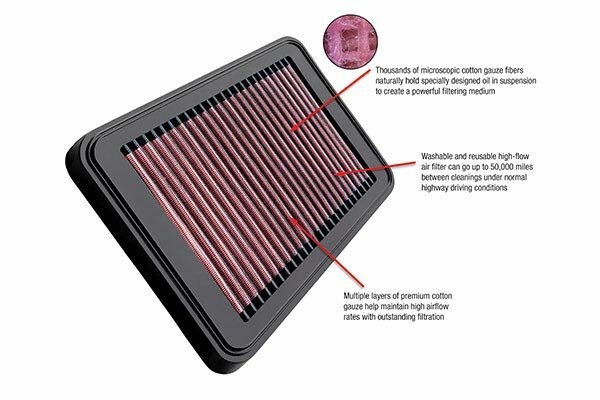 The OEM filter that comes in the car us like toilet paper. 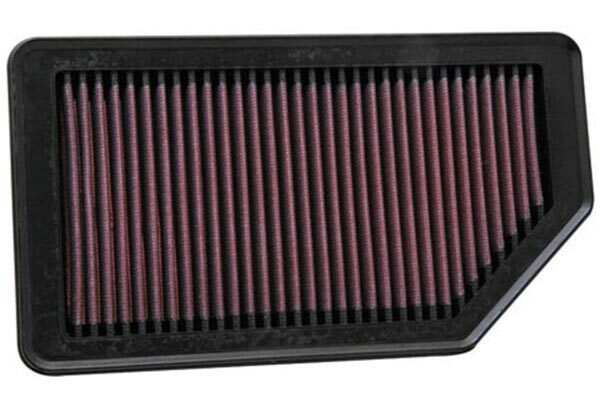 This K&N filter is super quality. Fits perfect. Seals well. 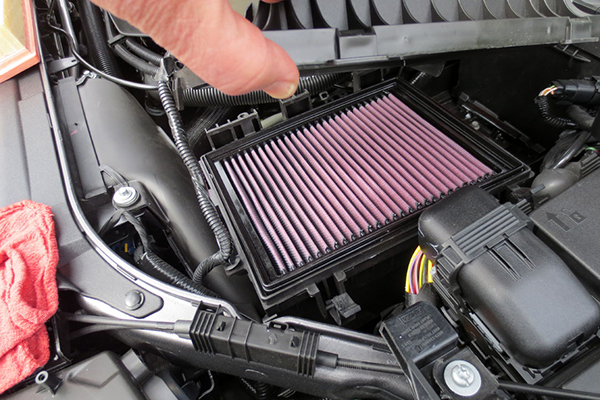 The K&N air filter worked out well. It gave my Fiat Abarth a bit more power you can feel and the gas mileage went up 1 mpg in town. Very happy with it. 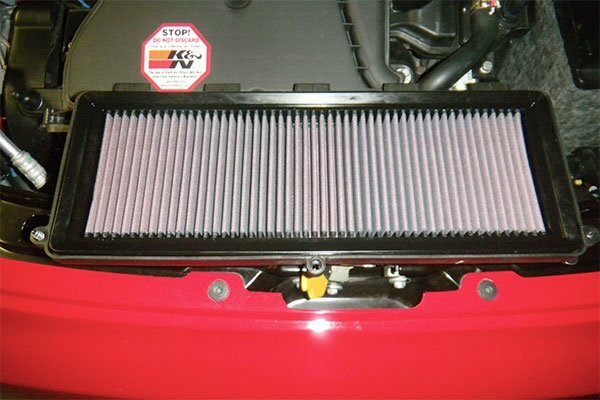 Easy to install&easy to clean.I installed k &n filters in all my vechicles.I clean filters once or twice a year. 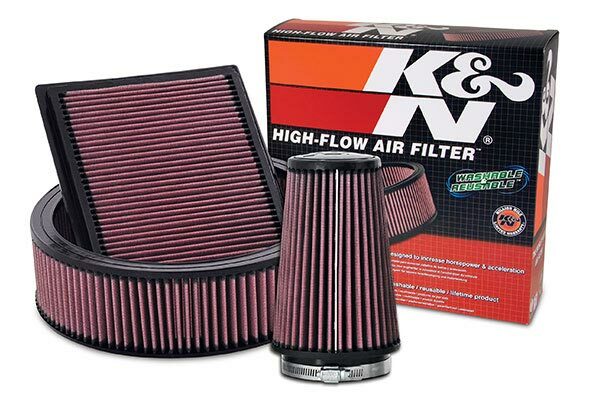 I have used K&N for years, and there is nothing better. Just went through a huge dust storm last week, and breathed (pun intended) easy knowing I had the K&N installed. 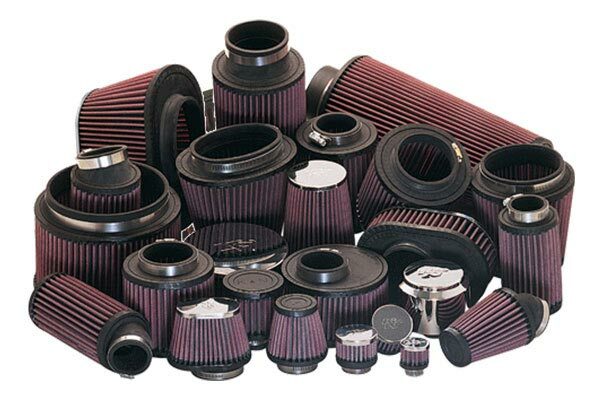 Reference # 756-442-135 © 2000-2019 AutoAnything, Inc.